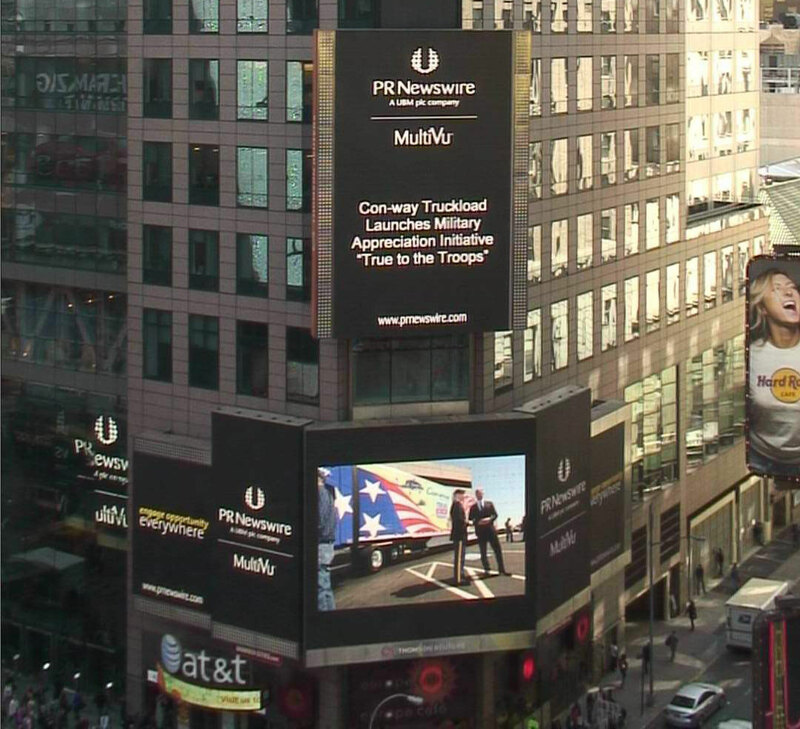 B2B - yestruebloodismyrealnames jimdo page! 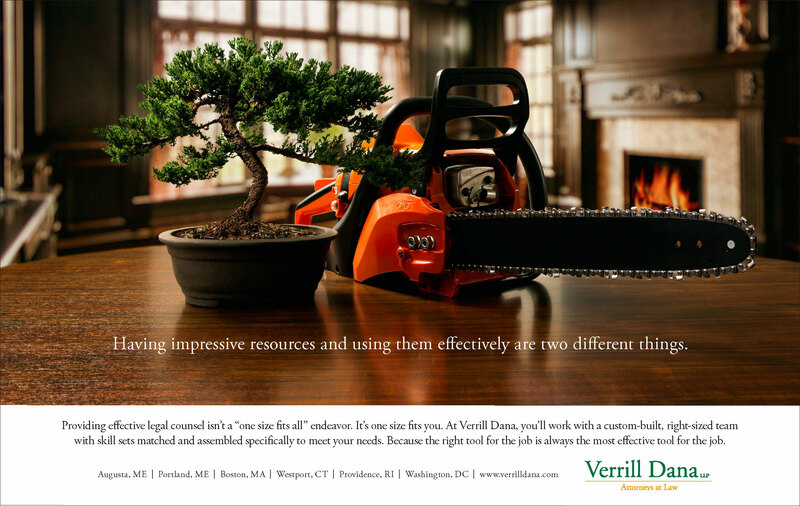 Verrill Dana serves every client with a custom-built team of legal experts. This Sherwin-Williams ad targeted architects and interior designers. 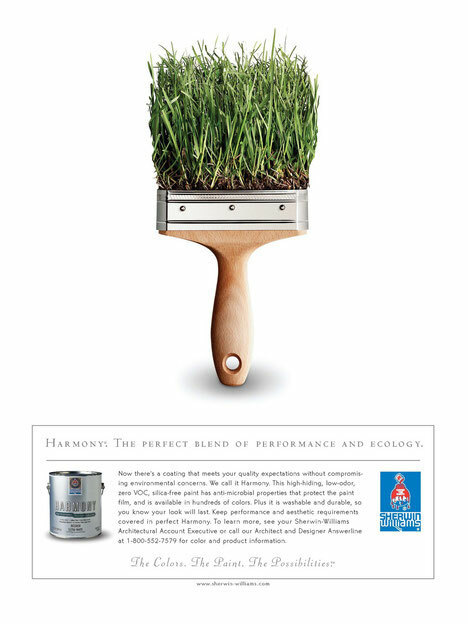 It was recognized in Communication Arts, awarded in the Cleveland Addys, and selected as Architectural Digest's "Ad of the Year." 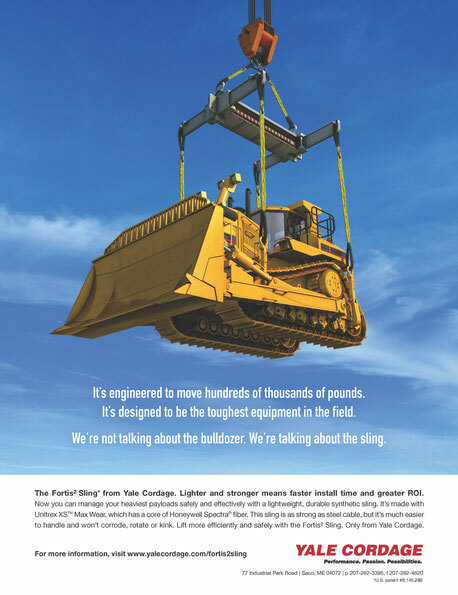 This strong, long-lasting rope sling from Yale Cordage is a boon to manufacturing, mining, construction, and many other industries. 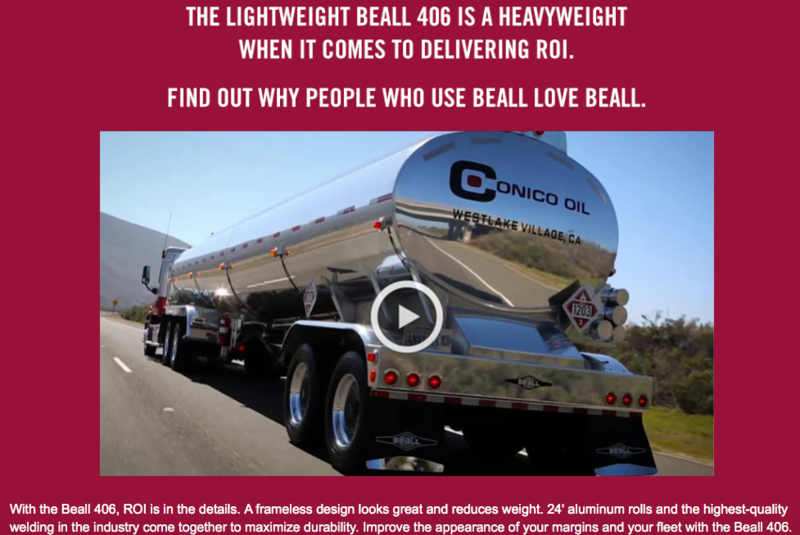 The Beall 406 is an aluminum trailer used to transport gasoline. 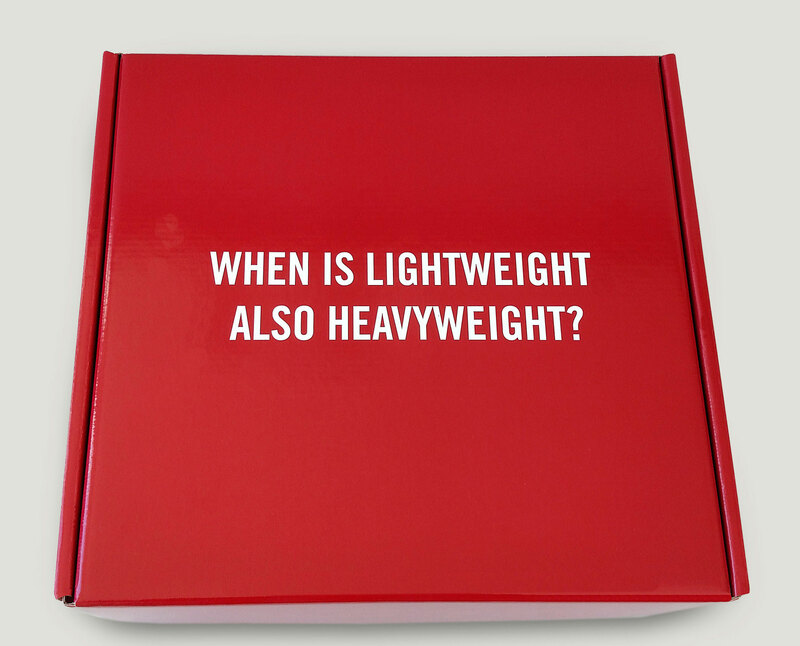 This direct mail piece was sent to a select list of potential customers. 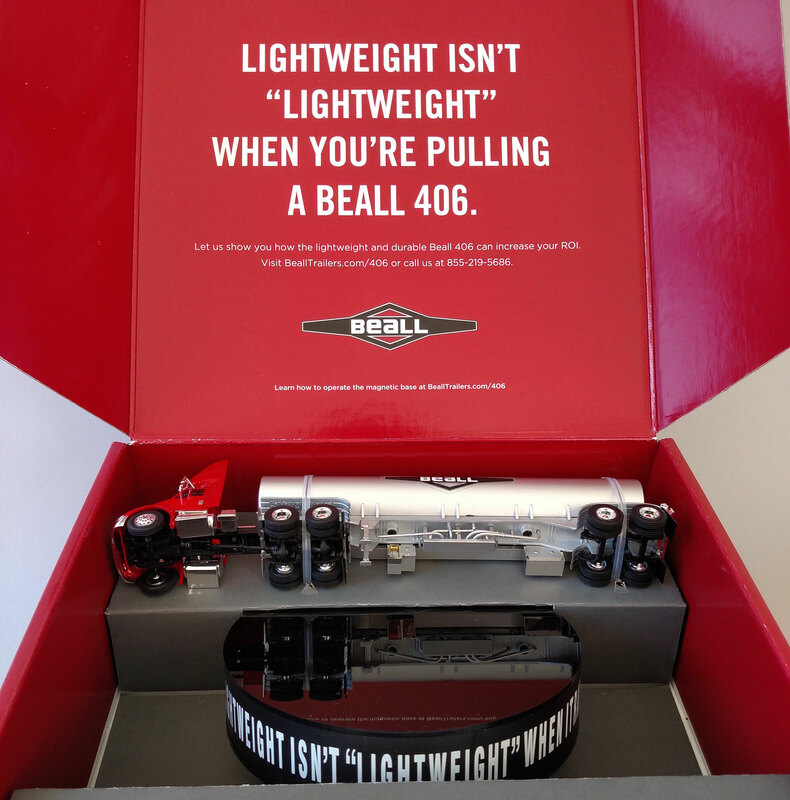 The plastic model floats on the magnetic base, which delivers an impactful message about the 406's features. The direct mail piece led to a microsite with a testimonial. 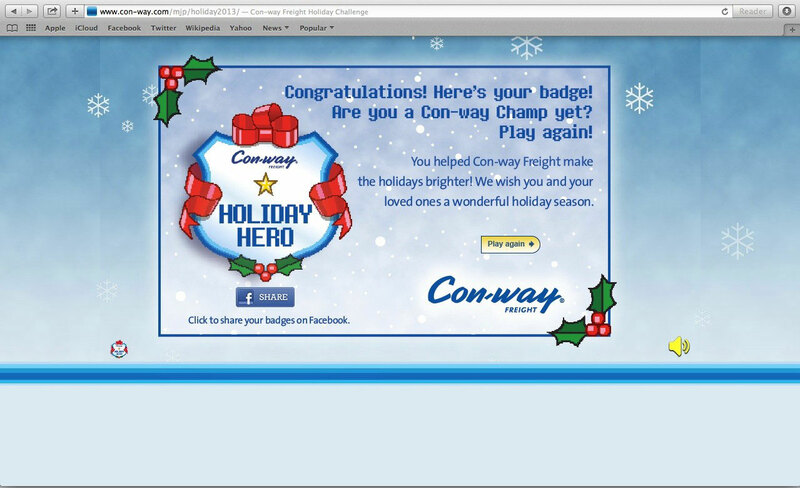 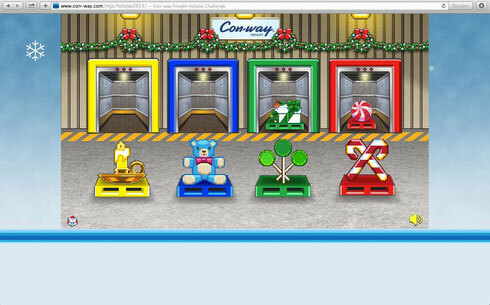 Con-way Freight, a leader in shipping and logistics, wanted a holiday-themed game for their customers and employees. 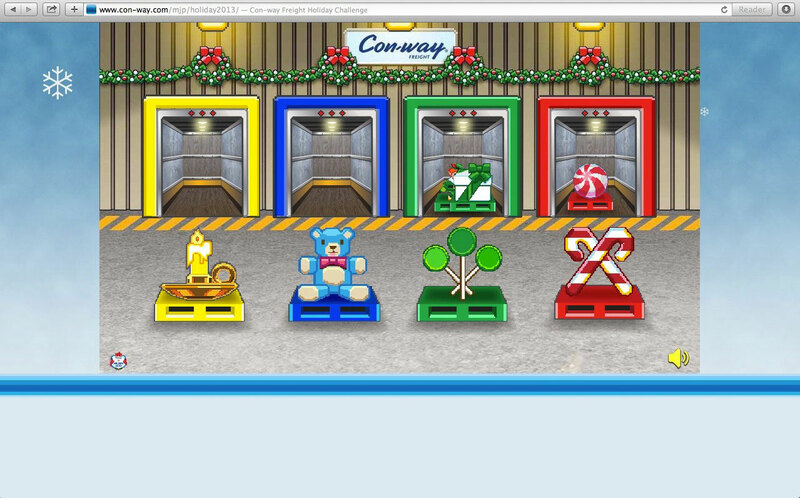 In this browser-based matching game, players moved gifts in to trailers corresponding with a pattern indicated by flashing bay doors. Players then earned badges depending on their performance, which they could share on Facebook. 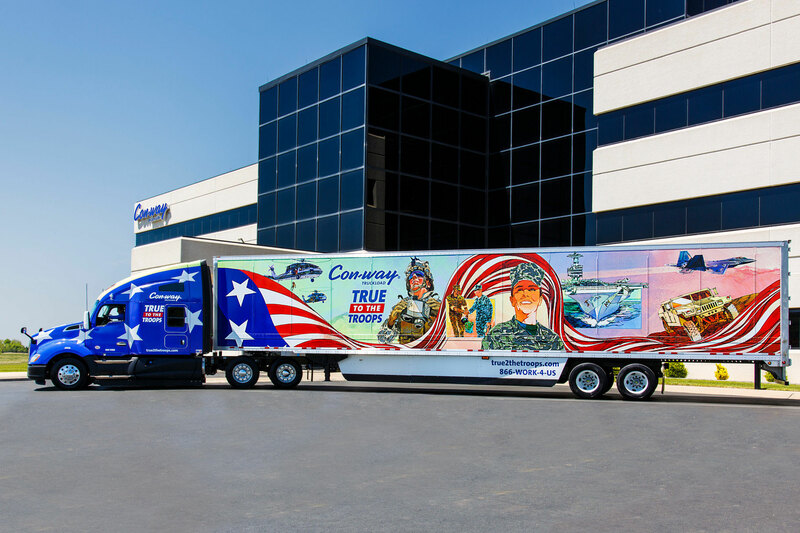 Con-way Truckload engaged in continual efforts to recruit drivers. 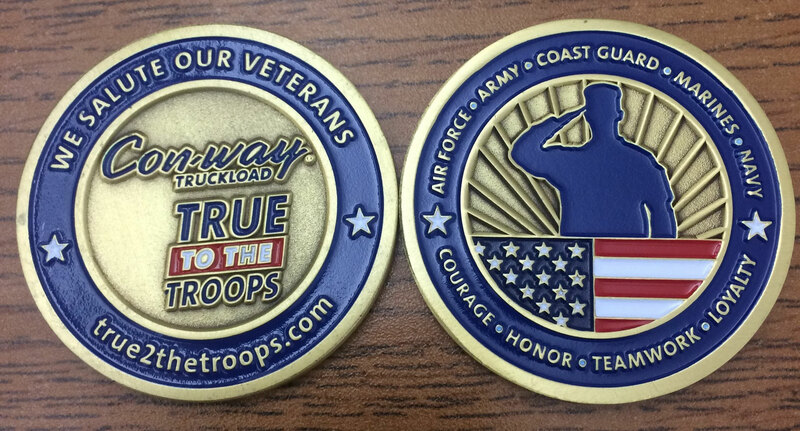 Military veterans are highly-coveted recruits in the trucking industry, so we created a special event for this audience.